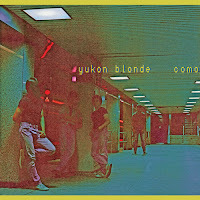 Canadian indie rock group Yukon Blonde have tempered the synth-pop aspect that served them well for the last decade, while boosting the retro indie rock qualities on their new album On Blonde. 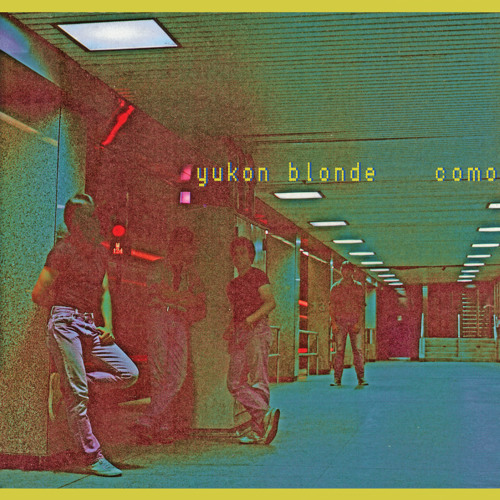 Their new song Como has the intention of getting alternative indie kids dancing, throwing in 1980s fuzz guitar riffs while building on glossily layered vocals designed to induce feelings of gleeful happiness. Once again, a music video is missing-in-action, but there’s something very striking about the greenish, grainy still image below. 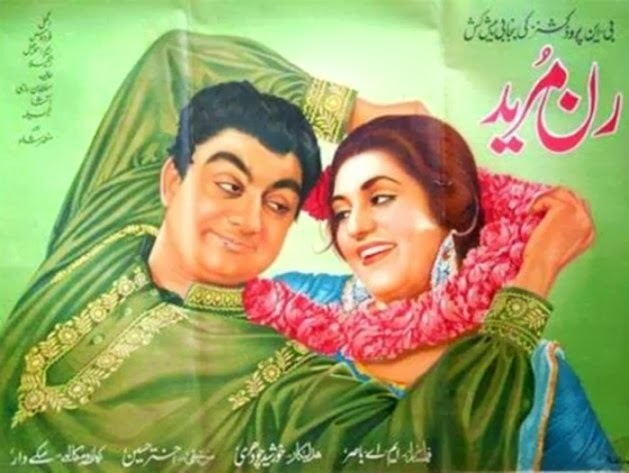 It almost reaches back to a faded and bygone era, though others may argue that it just looks like an underdeveloped photograph taken on a defected disposable camera. Cool song, though.